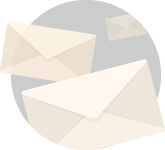 It’s important to be cognizant of political developments as they will play a role in preparing the world for the start of the end times. 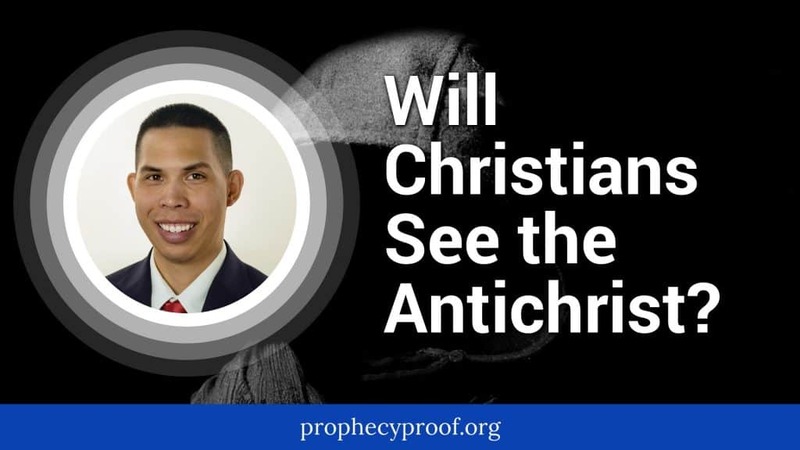 It’s also important to understand how the fulfillment of Bible prophecy events will impact political events. 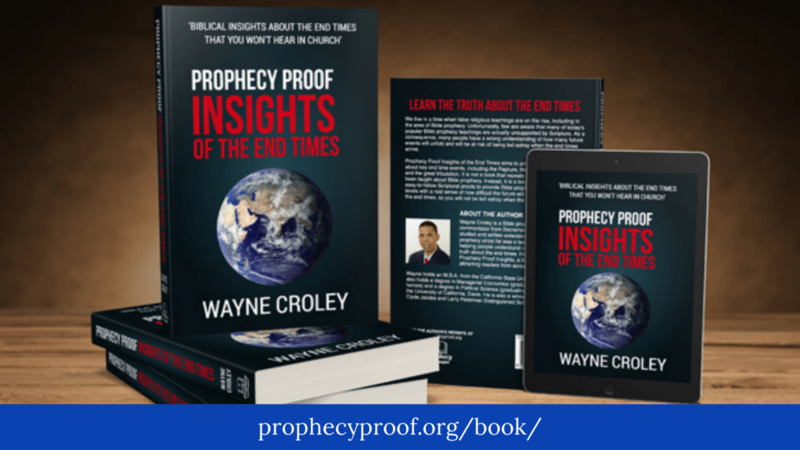 The articles on this page provide insight on Bible prophecy events and developments that impact politics and vice versa. 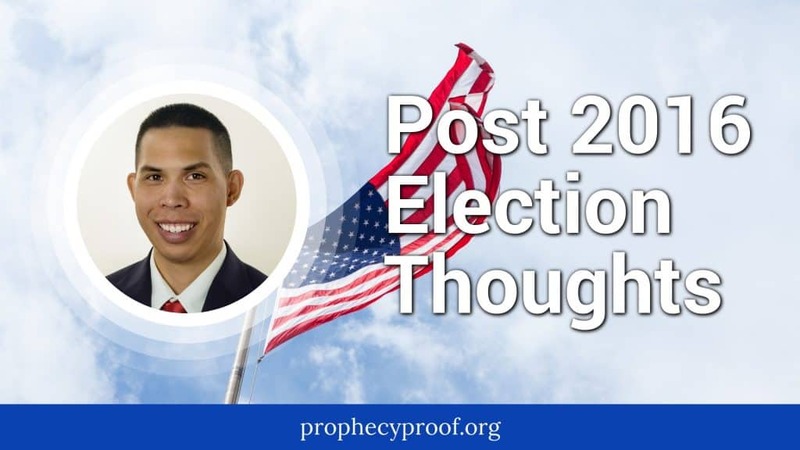 In this article, I will share some of my thoughts about where I believe America may be heading in the short-term and long-term following the 2016 U.S. presidential election. I’m sure just about everyone who is following the news knows by now that Britain voted to leave the European Union. 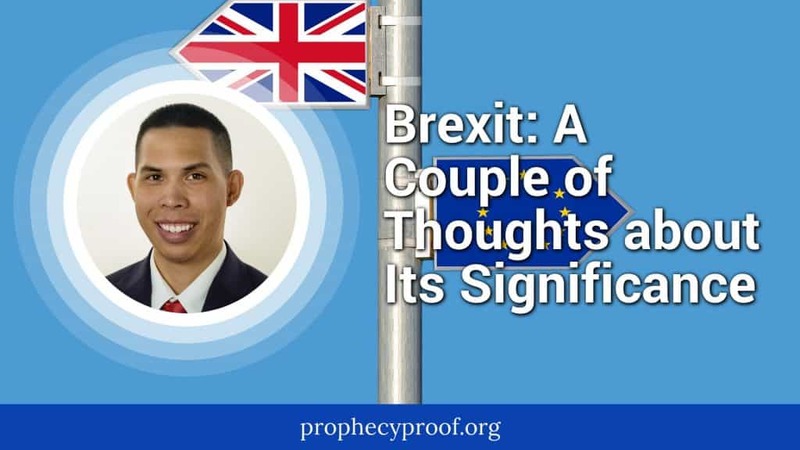 In this article, I provide a couple of quick thoughts about the significance of Brexit, including its potential Bible prophecy significance,. U.S. President Donald Trump is a polarizing figure. Some people love Donald Trump while some believe that he is the Antichrist. 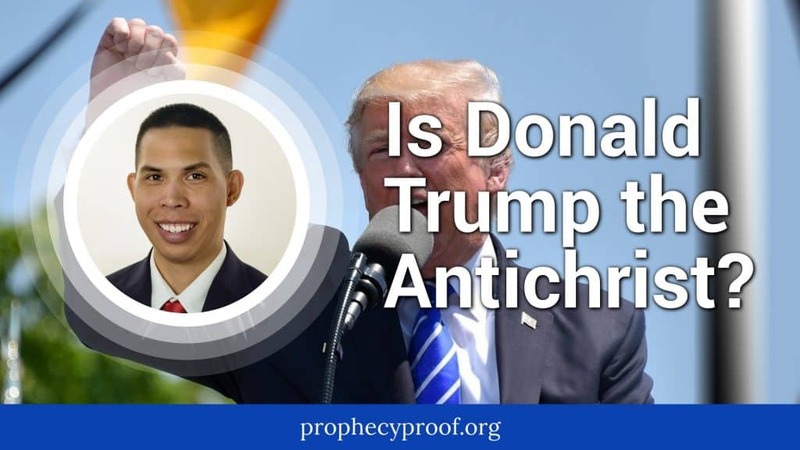 I will answer whether Donald Trump is the Antichrist in this article after I’ve received many comments and questions from people who wonder whether Trump is the Antichrist. 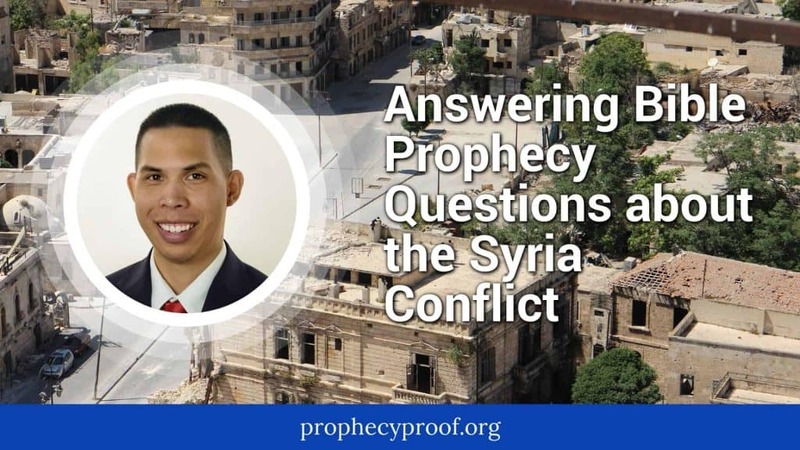 I answer key Bible prophecy-related questions many people have about Russia’s involvement in the Syrian conflict, including the potential for the fulfillment of Isaiah 17 & the Gog-Magog invasion in this article. 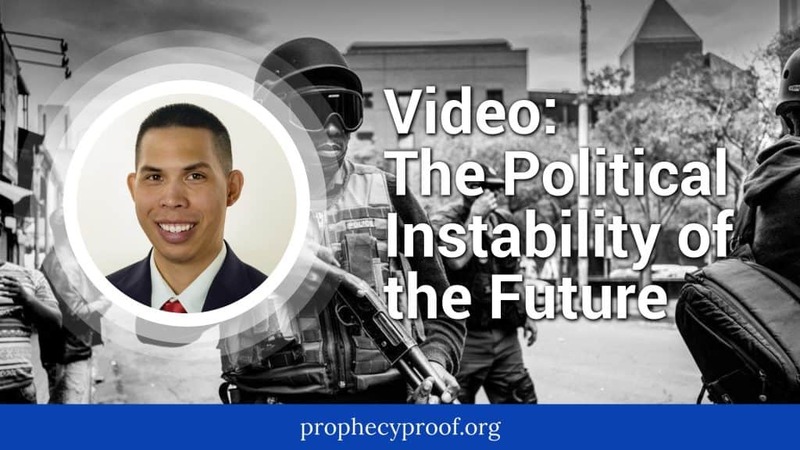 I mentioned in a previous video that I believe we still need to see a lot of political instability in the world prior to the start of the end times. This video focuses on why I believe we need to see a lot more political instability in the future. 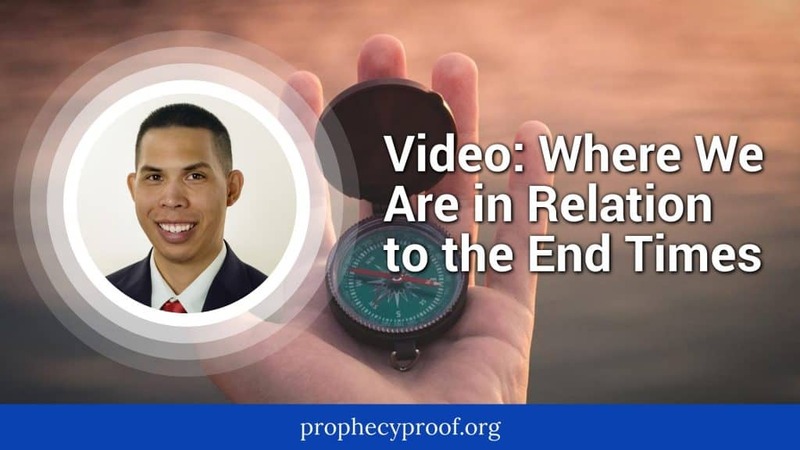 In this video I talk a little bit more about the speculation concerning September 23, 2015 and briefly discuss where we are in relation to the start of the end times. 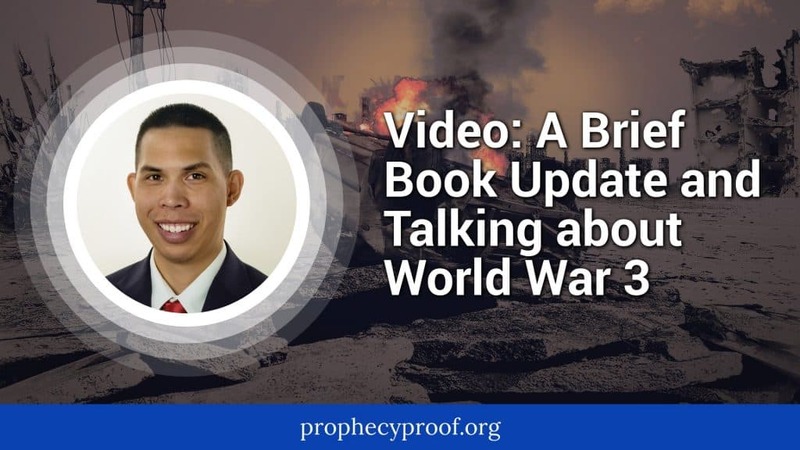 In this video I provide a brief update on a Bible prophecy book that I am working on and I answer a couple of questions that a reader posed relating directly or indirectly to an event known as World War 3.